Doubletree Heating, Cooling & Fireplace offering luxurious Mendota Fireplaces. Offering Mendota gas fireplace or gas fireplace inserts, every Mendota fire burns with the quiet confidence of a century-old tradition of craftsmanship and gas technology. Look closely, and you'll find details such as true full-seam welding, heavy-gauge steel and careful hand assembly that deliver on the promise of a lifetime of comfort. Doubletree Heating, Cooling & Fireplace services all makes and models, whether we installed or not. Go To Mendotahearth.com To Design Your Custom Fireplace Today! Every look at your Mendota FullView gas fireplace reminds you of why you chose the best. With an expansive view and legendary Mendota ﬂames, this is a ﬁreplace of epic proportions. Popular and versatile, DXV35 direct vent gas fireplaces are the perfect size for most rooms. Doubletree Heating, Cooling & Fireplaces now offers Hearthstone, who have been serving us for 35 years. 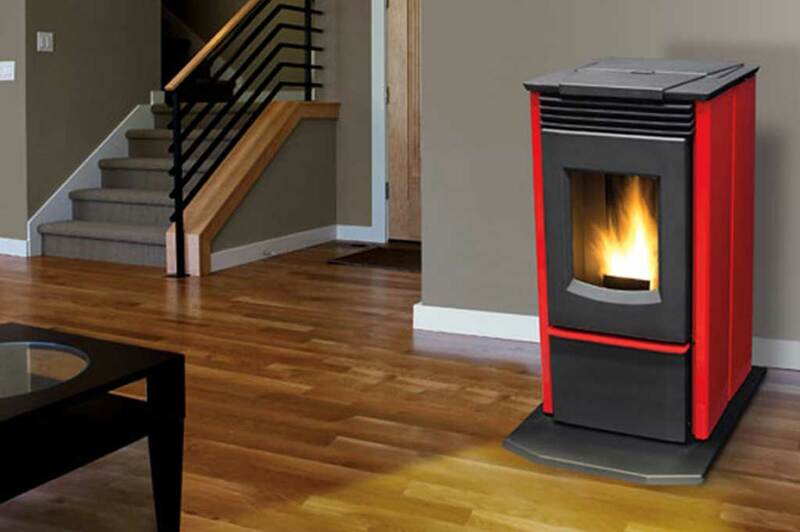 With the best lines for wood, gas, and pellet stoves available we have every product that will meet your needs for your home and family! 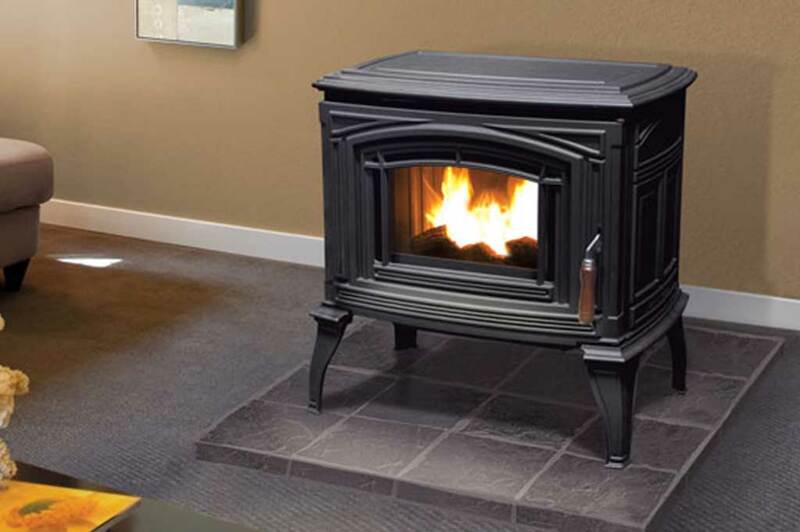 Hearthstone manufactured in United States uphold the highest standard for the finest, strongest, and most durable stoves available on the market. Doubletree Heating, Cooling & Fireplace services all makes and models, whether we installed or not. 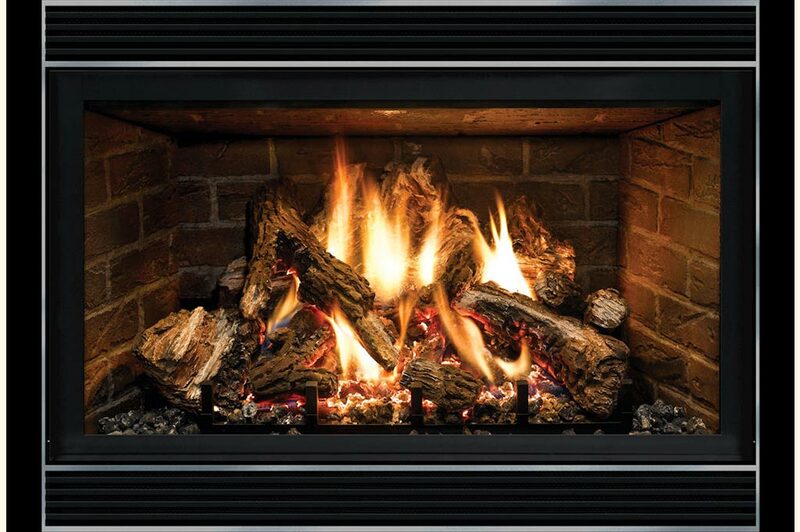 Doubletree Heating, Cooling & Fireplaces now offers Enviro Fireplaces for all your Pellet Stoves and Pellet Inserts. 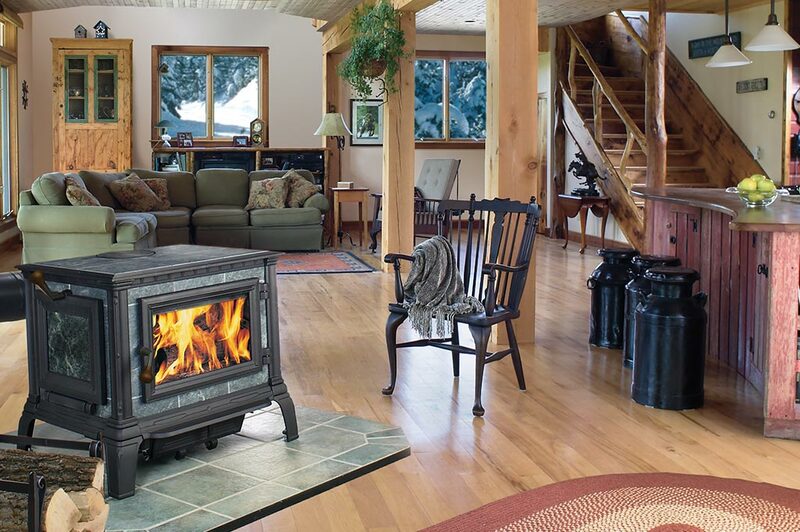 Enviro fireplaces has options for all your pellet, wood, and gas stoves and inserts. Enviro’s manufacturing facility uses cutting edge technologies such as CAD (computer aided design) and a state-of-the-art steel cutting laser to give you the best design for your home with the highest standards of engineering. Doubletree Heating, Cooling & Fireplace offering all your best pellet stoves and pellet inserts plus repairs, service, parts and cleaning. Doubletree Heating, Cooling & Fireplace services all makes and models, whether we installed or not. Call Doubletree today for all your sales, service, repairs, parts, and cleaning. See a fireplace you like? please email or call us! Inspired by architects, guided by builders, manufactured to perfection. Montigo fireplaces bring quality, beauty, and warmth to your environment. Montigo specializes in manufactured gas fireplaces for residential spaces. Montigo also offers the largest selection of modern, linear gas fireplaces with an array of different options to create a fireplace that flickers with your style and taste. Montigo offers the largest selection of modern, linear gas fireplaces with an array of different options to create a fireplace that flickers with your style and taste. From extraordinary beauty and realism to the latest technology, Eiklor Flames leads the way – experience the ‘ultimate’ in gas logs systems! 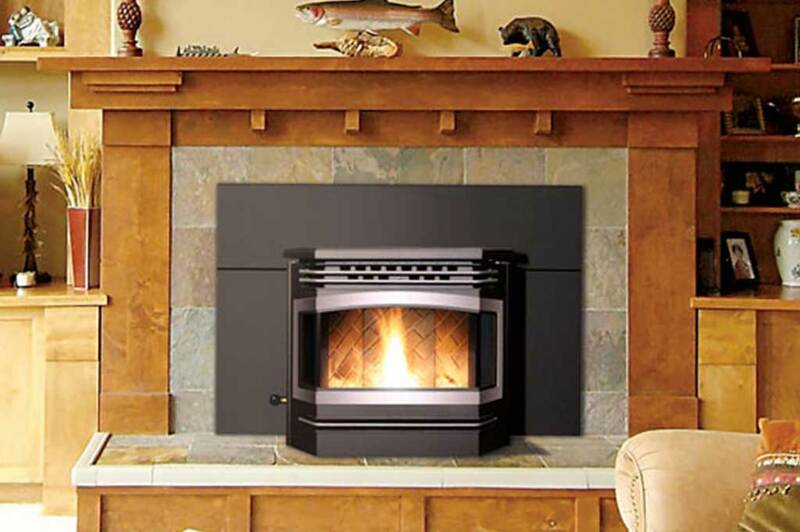 As a leader in the ‘gas logs’ industry, we specialize in manufacturing gas burner systems and gas logs sold together as complete fireplace gas logs systems with a lifetime warranty. Our gas logs systems are available for natural gas or liquid propane in fully-vented residential and commercial fireplaces. For both indoor and outdoor use, our fireplaces are CSA safety tested and approved. 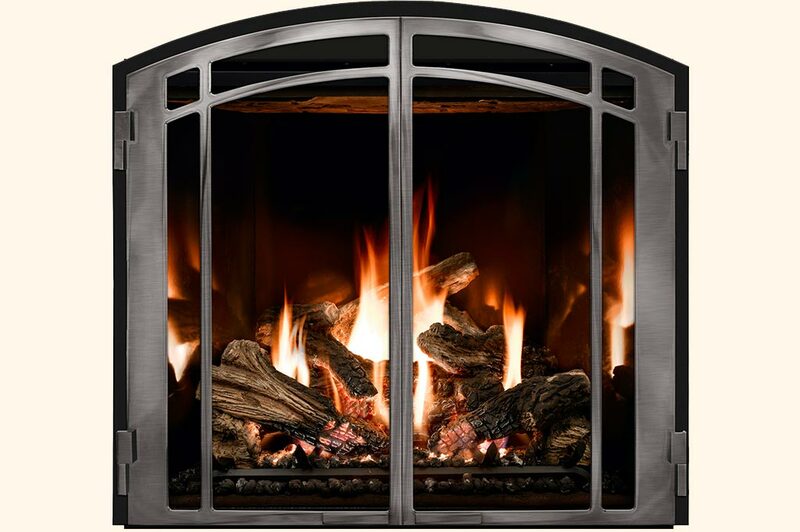 All Eiklor Flames gas logs systems are custom-built according to your selections and fireplace requirements! 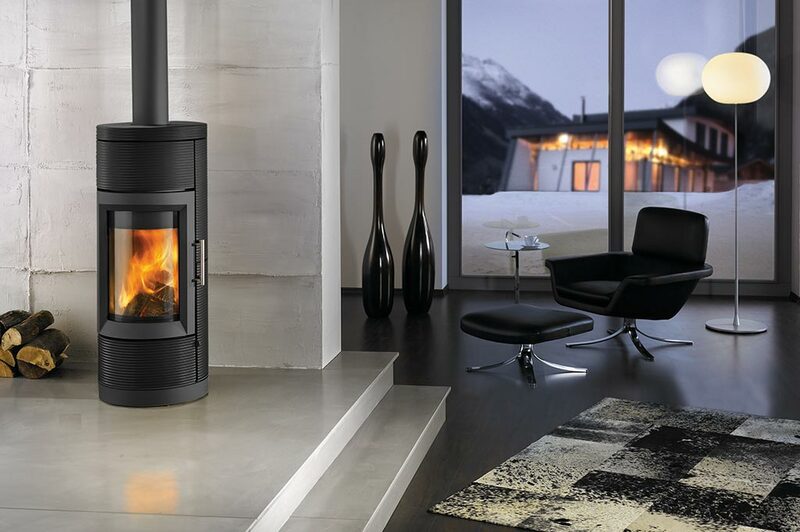 You don’t have to sacrifice style for quality with Osburn Wood Stoves. They are all highly efficient and certified by the EPA, making them cleaner burning than other stoves on the market. These stoves come in a varying assortment of models and styles in order to cater to individual preferences. Choose your model based on style, BTUs produced per hour, price, or projected area to be heated. For more than 30 years we have been creating the most beautiful and realistic gas logs available. We offer a full line of handcrafted vented gas logs and vent free gas logs in standard and large sizes, for single open and see-through fireplaces. 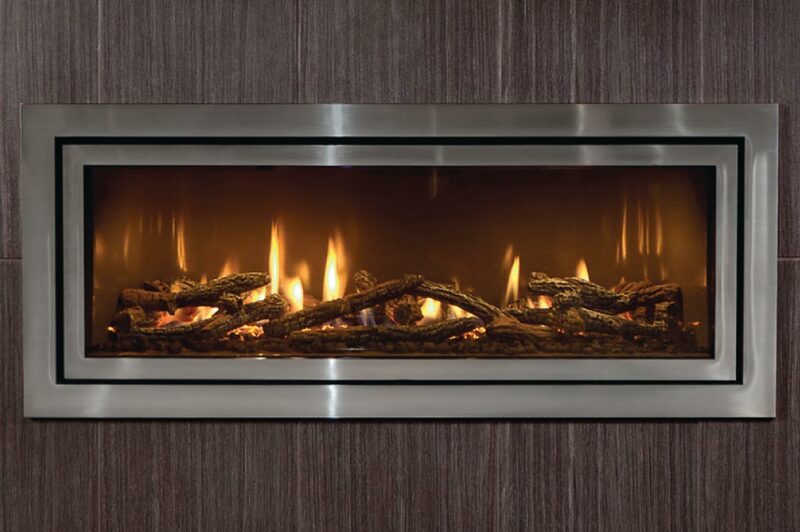 Our vented gas log line includes a popular Radiant Heat sets in our many Fresh Cut and Charred Styles as well as contemporary Fire Glass and fire shape looks. Town & Country Fireplaces offer unique, high-quality products backed by extensive customer support and a limited lifetime warranty. With 7 unique features, we can find an indoor or outdoor gas fireplace for your home. Now offering Majestic Fireplaces with innovative and energy efficient fireplaces, stoves, gas logs, and outdoor fireplaces. With styles to suit any décor, Majestic has provided durability, stunning looks, and long lasting performance in wood and gas fireplaces for over 50 years. Vermont Castings has committed to making eco-friendly products with fine craftsmanship for over 35 years. 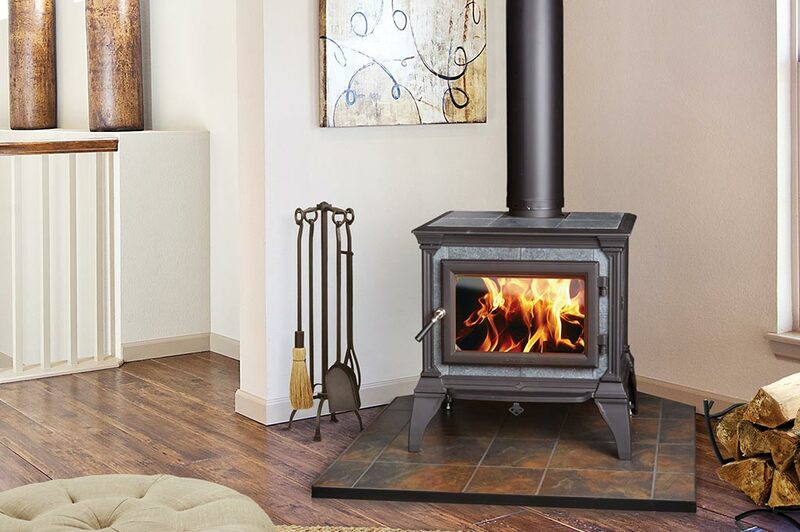 A top of the line brand, Vermont Castings consistently exceeds the EPA’s standard for emissions while providing beautiful products with iconic style and superior heating efficiency. Regency products are proudly made in North America. We use only the finest materials in our manufacturing facilities; taking pride in building a reliable, quality product. Our state of the art facility spans over 240,000 square feet and is constantly being upgraded with the latest tools of the trade. Our commitment to quality is practiced at every step of the process, including a final inspection before anything is approved for shipment.